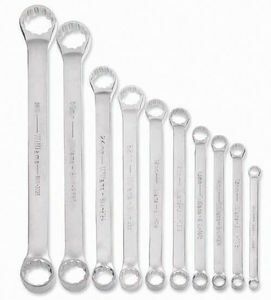 10 Offset Satin Chrome Finish Double Box End Wrench. 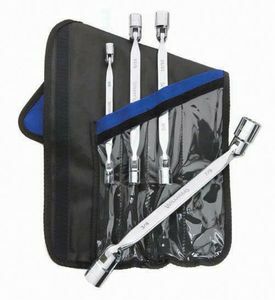 Box Wrench Set 7-Piece. 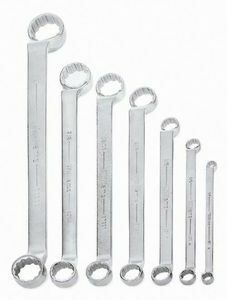 Manufactured by: Williams, a JH Williams Company..
10 Offset Satin Chrome Finish Double Box End Wrench. 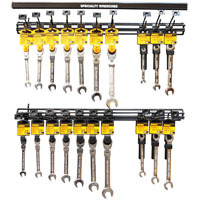 Double Box Wrench Set 10 Piece. Manufactured by: Williams, a JH Williams Company.. 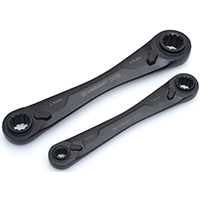 Double Flex Head Wrenches. Double Flex-Head Wrench Set. 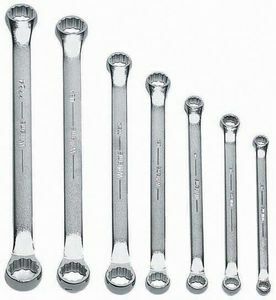 Manufactured by: Williams, a JH Williams Company..
60 Offset Satin Chrome Finish Double Box End Wrench. 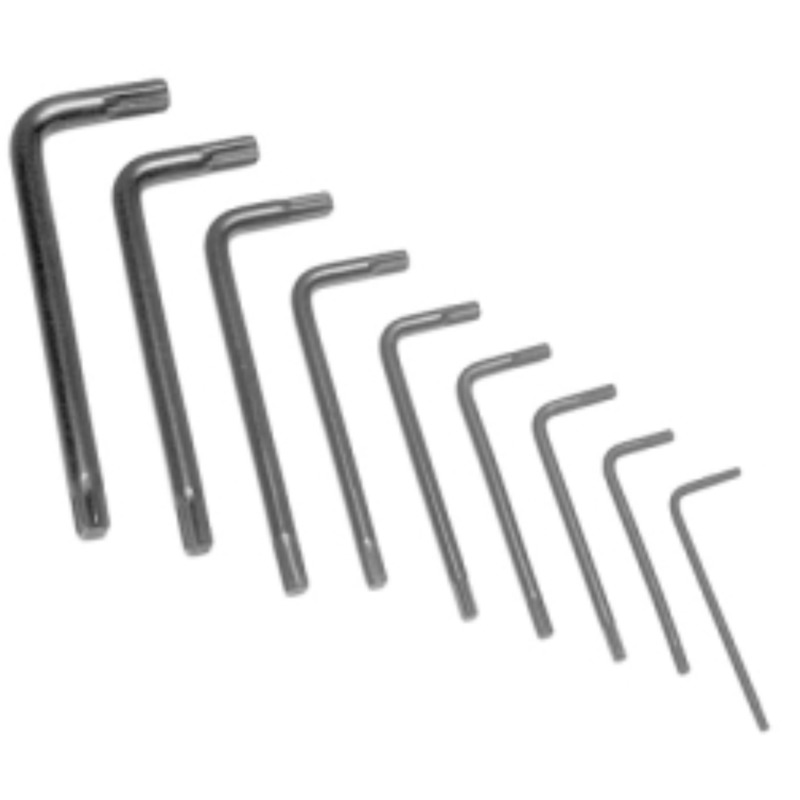 Offset Box Wrench Set 7 Piece. Manufactured by: Williams, a JH Williams Company..